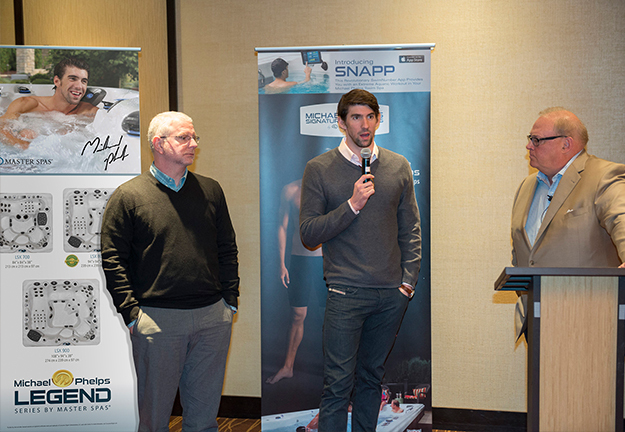 Michael Phelps, the greatest swimmer of all time, and his coach recently visited Fort Wayne, Indiana as a surprise appearance during Master Spas annual sales conference. 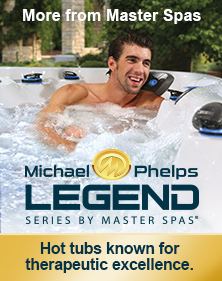 Master Spas, who has been partnered with Phelps since 2009, manufactures the Michael Phelps Signature Swim Spas line of premium swim and fitness spas out of their Fort Wayne facility. Phelps also had the opportunity to meet students from the Crossing Education Center and visit with children at the Boys & Girls Club of Fort Wayne. Phelps and his coach incorporated the swim spa into his training prior to the 2012 London Games. The swim spa includes an underwater camera that allowed his coach to analyze stroke technique and body position and provide the necessary adjustments to Phelps’ stroke. After a rigorous workout, Phelps also enjoys the jetted, therapeutic massage seats of the swim spa. During the question and answer session, Phelps spoke about his continued efforts to help grow the sport of swimming through the Michael Phelps Swim School and Michael Phelps Foundation. Specifically, he discussed the pilot launch of the Michael Phelps Skill Center in partnership with Master Spas, which offers the industry leading programming of his swim school to provide learn-to-swim, advanced stroke technique for swimmers and triathletes, and aquatic therapy, all of which demonstrates the versatility of the swim spas. "My whole goal is to change the sport of swimming. For me that’s in the pool and out of the pool. It’s not only about water safety, but it’s also about the little things that change peoples’ lives. 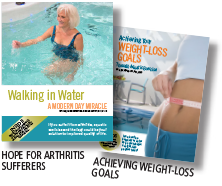 From the triathlete who needs help with their stroke, to helping a child overcome his fear of being in the water, or aiding an adult through aquatic rehabilitation, these swim spas offer a versatile and significant difference." The Michael Phelps Signature Swim Spa by Master Spas continues to be a top seller with individuals and families looking for a combination of training, fitness, and therapy. Master Spas CEO Bob Lauter states, "We love having Michael's name associated with our swim spa line but his impact goes beyond just name recognition. 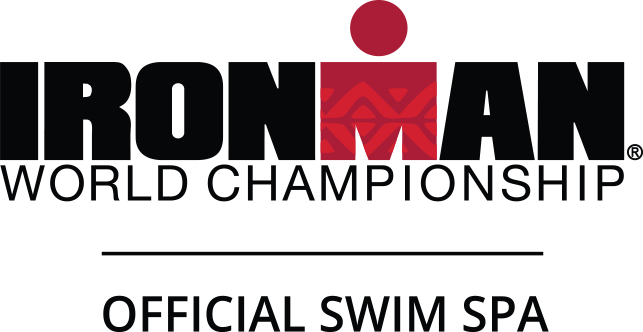 He and his coach have provided us invaluable ideas for the design and features of the swim spas as well as our swim spa app “SNAPP,” which have made Michael Phelps Signature Swim Spas a success for us and a benefit for the Fort Wayne manufacturing community." As part of their visit to Fort Wayne, Phelps and his coach had the opportunity to meet students from the Crossing Education Center, an organization that Master Spas has partnered with to provide a site for their job training program. The Crossing is a school that empowers struggling high school students to become contributing members of their community through academics, job training and faith-based mentoring. Phelps also took time to visit the Boys and Girls Clubs of Fort Wayne one of 35 Clubs implementing the Michael Phelps Foundation’s “im” program, where he spoke with kids about the power of dreams, setting goals, hard work and dedication, as well as his swimming career. The kids had lots of questions prepared for Phelps that ranged from when did he realize he wanted to be an Olympic swimmer to how many miles he has swam over his career.